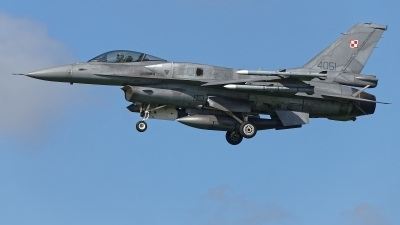 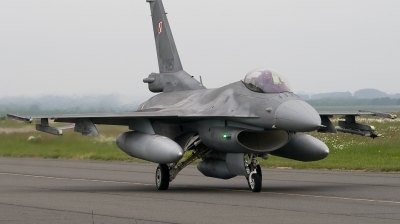 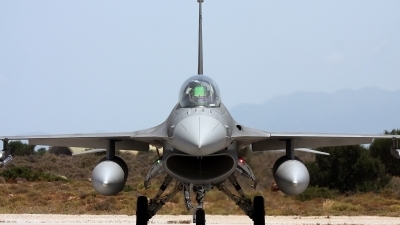 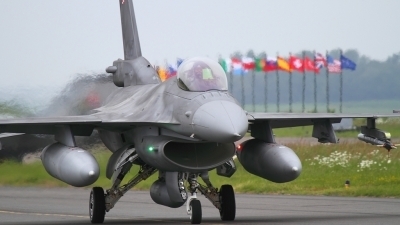 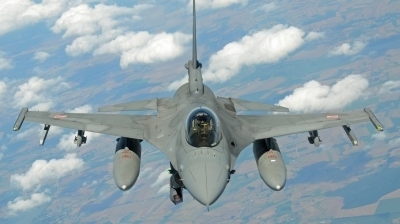 F-16C from 6. elt (tactical aviation sq.) 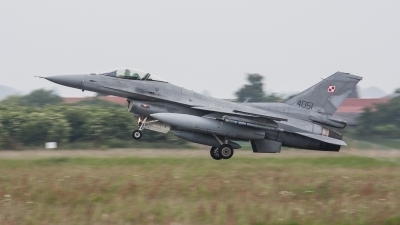 at 31. blot (AFB) Poznan-Krzesiny taking off with full afterburner into "Shadow Wave" sortie during NTM 2011. 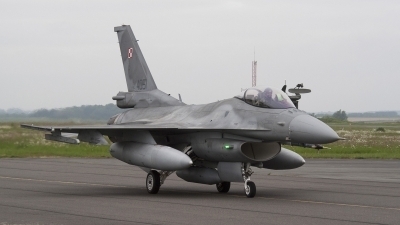 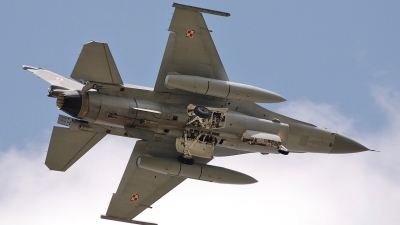 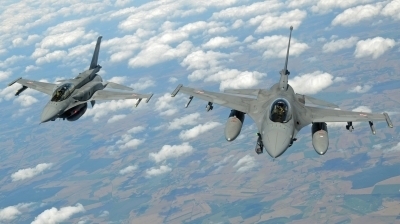 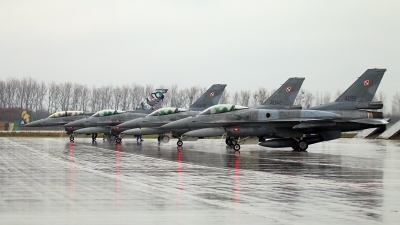 Nice to see the polish Fighting Falcons! 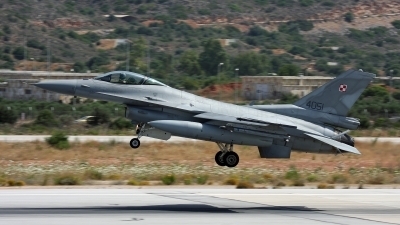 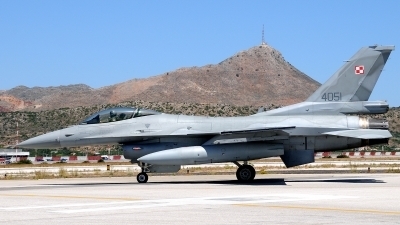 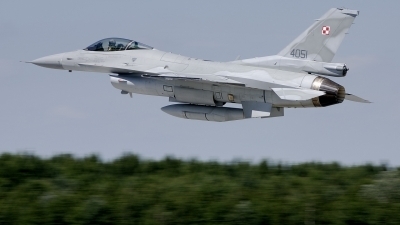 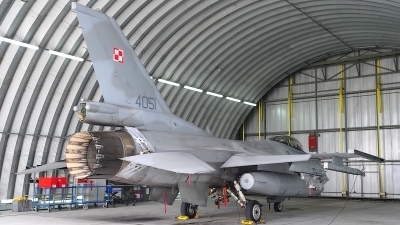 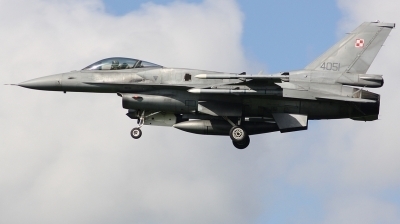 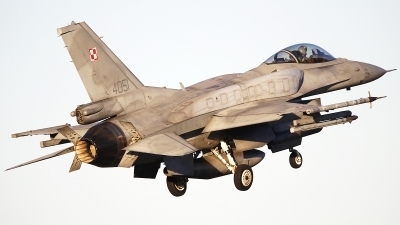 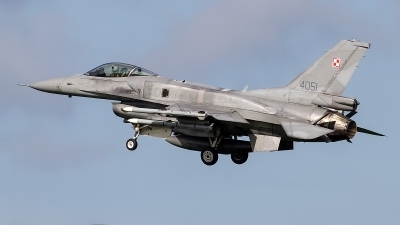 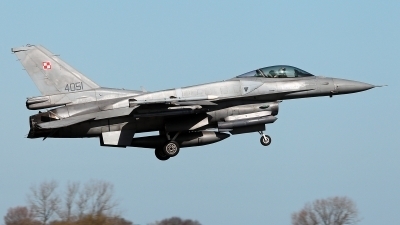 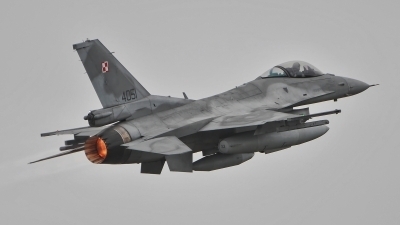 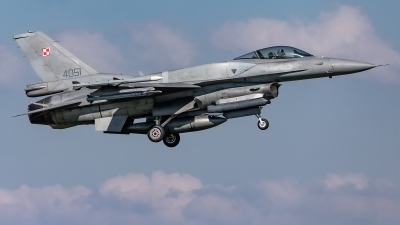 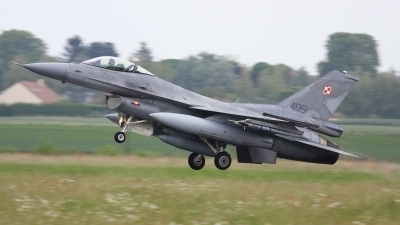 Souda Greece was the most southern European destination the Polish F-16s deployed since entering service in 2006.